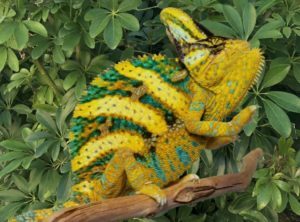 Juvenile Veiled Chameleons are one of the hardiest of all chameleon species making it the perfect choice for a first time chameleon buyer. 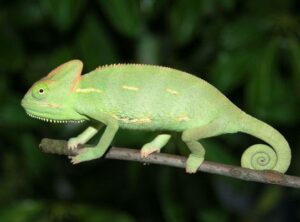 We have a great selection of baby veiled chameleons for sale below. 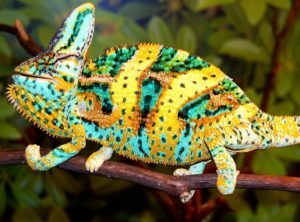 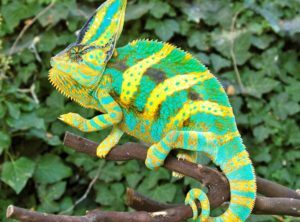 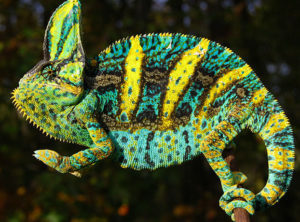 From Standard to Premium Veiled Chameleons pick the chameleon that you will enjoy for the next 7 to 8 years. 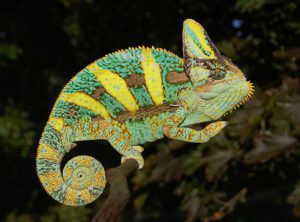 Make sure to check out our Complete Chameleon Setups for a 30 Day Guarantee on your new pet juvenile veiled chameleon.